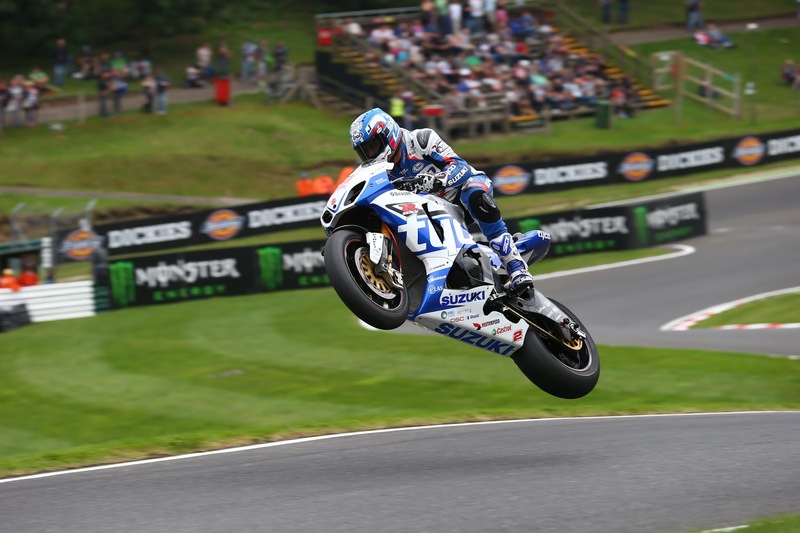 Alex Lowes got his home round off to a flying start as he prepares to challenge for victories in the Bank Holiday Monday round of the MCE Insurance British Superbike Championship at Cadwell Park as the Samsung Honda rider headed off the challenge from title rival Josh Brookes in free practice. 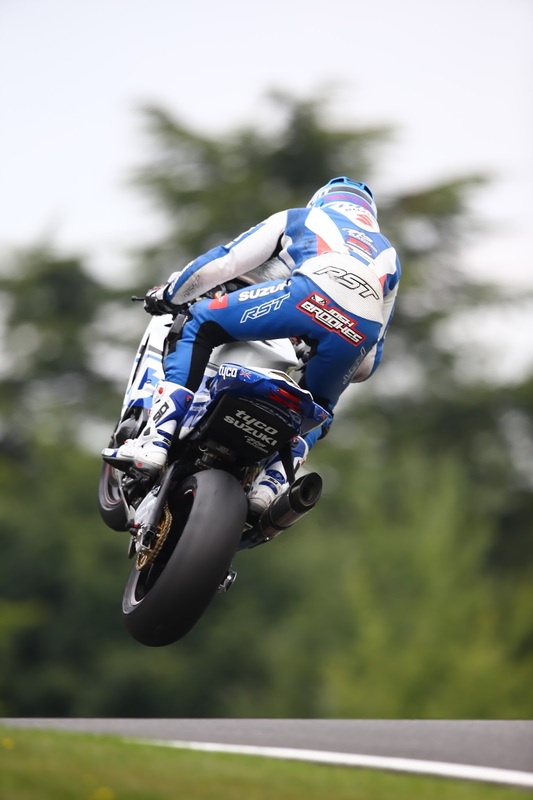 Lowes built on a recent test session at the Lincolnshire circuit throughout the day and after running third in the damp morning session which was led by his team-mate, the three times title winner Ryuichi Kiyonari, he turned on the speed in the dry lapping 0.201 seconds faster than his rival. 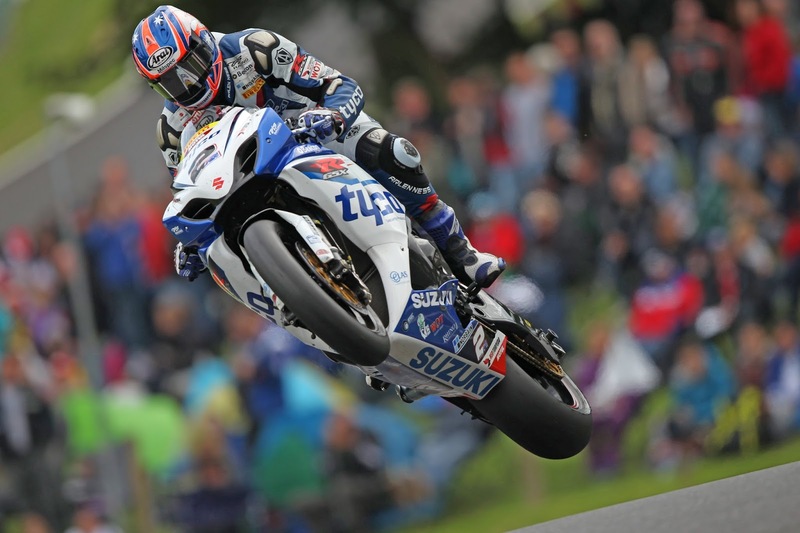 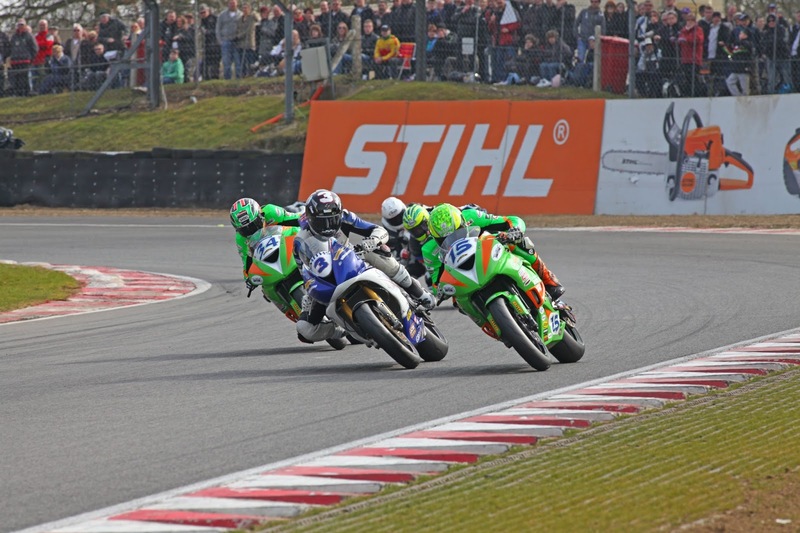 Josh Brookes, like Lowes and defending champion Shane Byrne already qualified for the title deciding Showdown races, worked extensively trialling setting on his Tyco Suzuki before putting a last lap flyer to close down his Honda rival. 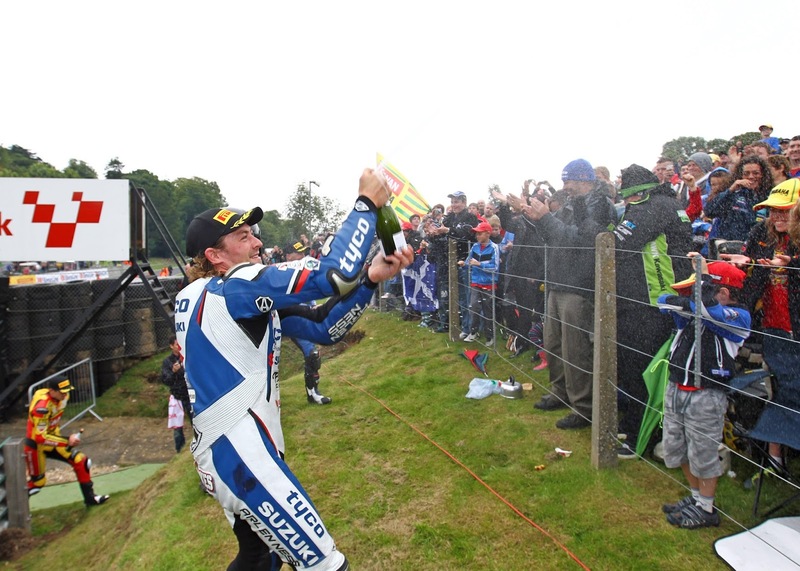 American PJ Jacobsen aboard the second Tyco Suzuki set the third best time, a tenth of a second up on the series leader Shane Byrne riding the Rapid Solicitors Kawasaki. 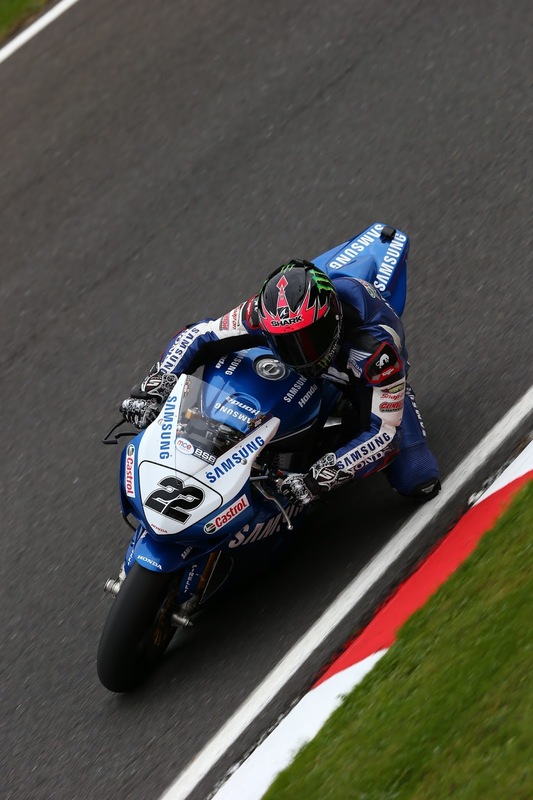 Japanese rider Kiyonari, who still needs to qualify for the Showdown, had a solid day in fifth place just ahead of Halsall Kawasaki’s Tommy Bridewell. 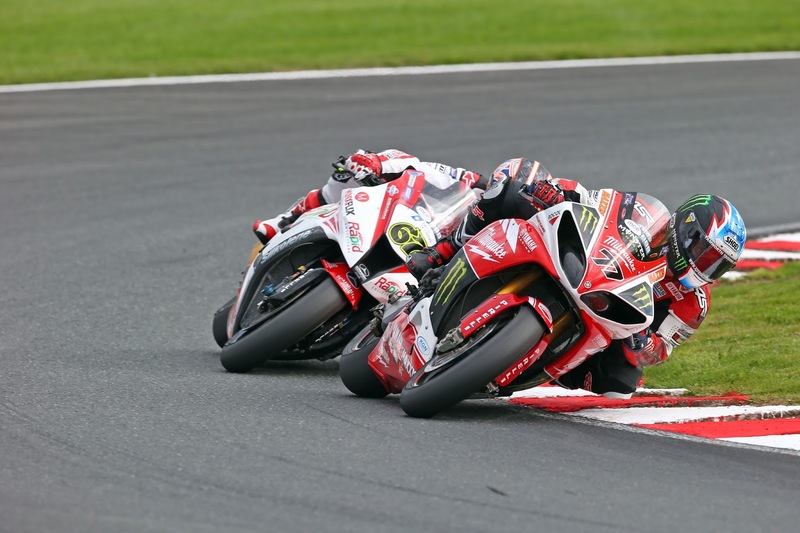 Milwaukee Yamaha’s James Ellison and Buildbase BMW rider Jon Kirkham, both needing points to make the Showdown, were marginally slower as Chris Walker on the Quattro Plant Kawasaki and Dan Linfoot on the Lloyds British GBmoto Honda completed the top ten. 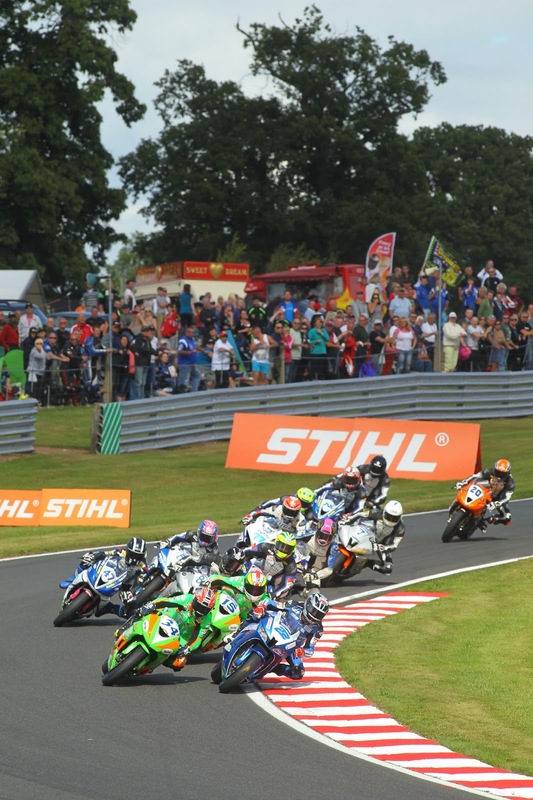 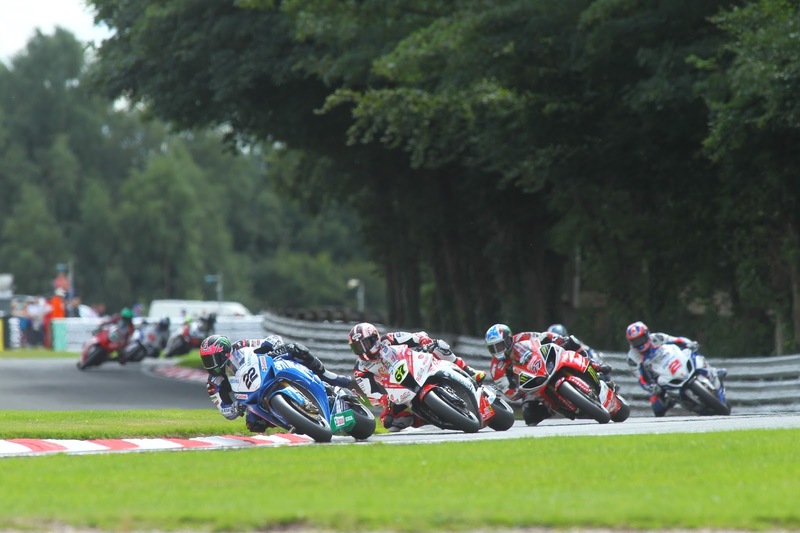 Milwaukee Yamaha got the eighth round of the MCE Insurance British Superbike Championship underway at Cadwell Park today with both James Ellison and Josh Waters confident of further improvement ahead of qualifying tomorrow.